Hosea is the prophet of compassion. He prophesied to Israel shortly after Amos, but unlike Amos who preached a message of condemnation and judgment for a short time, Hosea preached a message that not only challenged people to repent from their sins, but one filled with God’s love and compassion for over 50 years–until the time Israel was conquered. Not only did Hosea preach about God’s love, he lived it. God told him to marry a woman who would be unfaithful to him. He married Gomer and she was unfaithful–but that did not change his love, just as Israel’s unfaithfulness did not change God’s love. Gomer left her husband and her life deteriorated to the where she was to be sold as a slave. 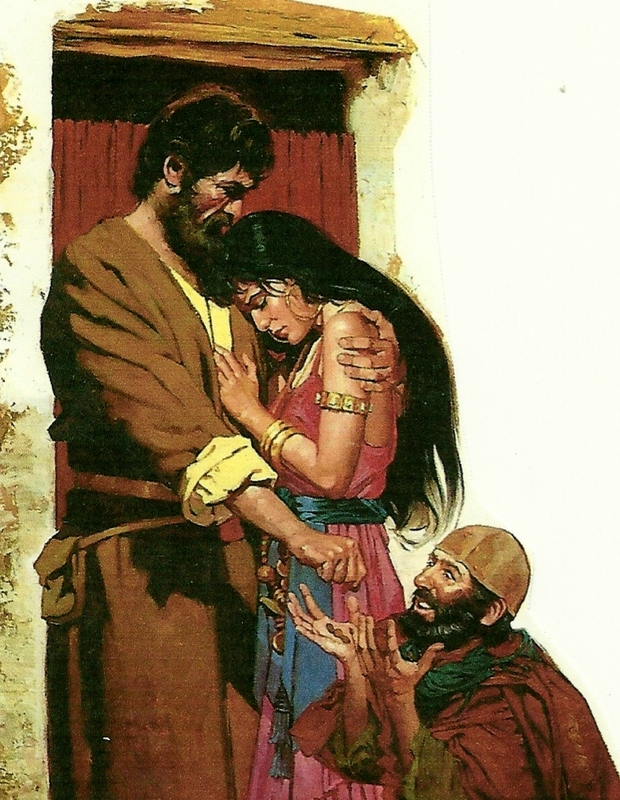 God told Hosea what was happening and he went to the slave market, bought her and brought her home. Here is a copy of the class handouts, just click on the image to download. Israel and all of us–we are like Gomer–going our own way from the God who loves us. But like Hosea, God purchased us when we were worthless–loved us and brings us home to be with Him forever. Click on the image to download the full size PowerPoint slides. Note especially the Assyrian archeological images that confirm the Bible accounts. 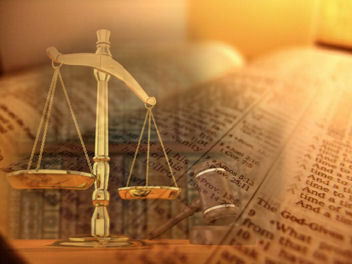 Justice isn't just for Old Testament times, but a continuing challenge for concerned Christians today. This is an excellent commentary on justice that goes along well with Amos. The issues talked about in this ancient book are just as applicable today. Click on the image to download the PDF of the notes. Though most people are familiar with Jonah, you may not have thought about his story in in combination with Obadiah, but both books are about how God expects us to treat people who are unkind to us. He wants us to treat them with mercy and leave the vengeance to Him. Of course it isn’t easy, but when we do this, it is a powerful witness that Jesus is Lord. Anyone can be hateful to enemies, to be at peace and allow God to bring justice (and perhaps not in this life)–to live like that is what takes the power of God. On this page are both notes for you to download and a PDF that is a full 8.5 x 11 reproduction of the PowerPoint presentation. Click on either image to download them. 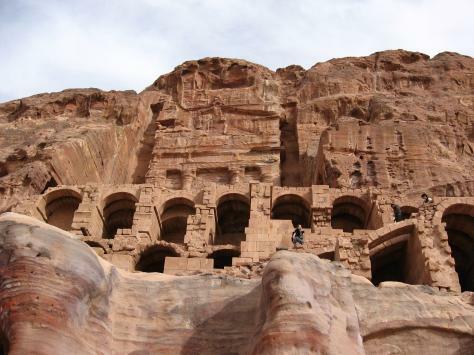 Some of the cliff houses in Petra, ancient home of the Edomites. In their pride they thought their dwellings could never be conquered. But today, it's an empty tourist attraction. Human pride never wins against God's judgment. In this and last week’s readings, two passages show the dangers of pride. One describes Edom, the nation that descended from Esau and the other, the fate of King Uzziah, a good and godly king initially, but one whose pride God judged with leprosy. C.S. Lewis described pride as “the essential vice, the utmost evil. He went on to say, “Pride is essentially competitive….Pride gets no pleasure out of having something, only out of having more of it than the next man.” It was not enough for Edom to see Israel punished, they wanted to crush the survivors. It wasn’t enough for Uzziah to have great wealth, victory and blessing, he wanted to do the job of the priests. Following are the examples and then some thoughts and application.